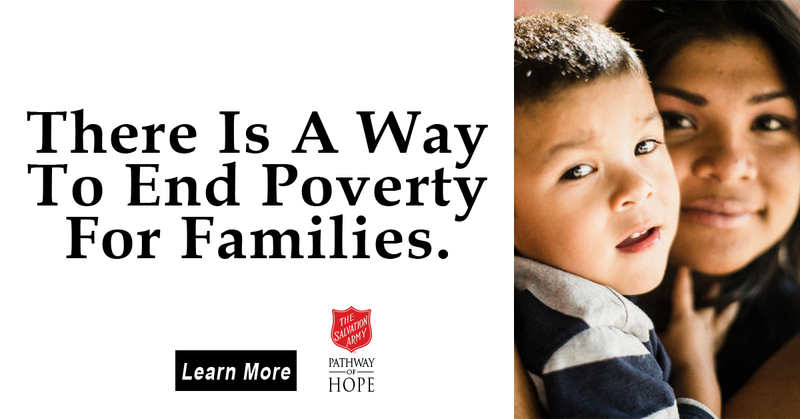 The Salvation Army of Greater Philadelphia provides housing and supportive services for women and men with any combination of physical, mental health and drug/alcohol disabilities. Residents who call The Salvation Army supportive housing programs home have experienced bouts of homelessness related to their disabilities and struggle day to day with multiple challenges that hinder their independence, such as lack of income, education and other resources. Located in the Grays Ferry section of Philadelphia, the 66 unit Salvation Army Reed House first opened its doors in 1999. A partnership between the Pennsylvania Housing Finance Agency, the National Equities Fund and The Salvation Army turned an abandoned and decaying warehouse into an attractive modern facility that helped stabilize the community before the revitalization currently underway in the larger Gray's Ferry area even began. Each resident has a single room and shares both kitchen and bathroom facilities with as many as 16 other people. And, as befits independent living, each resident signs a lease. No resident pays more than 30 percent of their monthly income for rent. The remainder is covered through a HUD subsidy administered by the Philadelphia Housing Authority. Staff at The Salvation Army Reed House are compassionate and devoted to supporting each resident in achieving self-sufficiency and independence. Case managers and drug and alcohol counselors meet with residents regularly to review progress and discuss challenges. In addition, case managers link and refer residents to community services i.e. educational, physical/mental health providers, entitlement benefits and employment, and regularly monitor the service delivery of the providers to ensure residents receive all benefits for which they are eligible. The Salvation Army Shelter Plus Care Program is a permanent supportive housing program serving formerly homeless families. All families served have a head of household living with a chronic physical, behavioral, or mental health challenge. These families require the stability of permanent supportive housing to achieve and maintain self-sufficiency. We offer these families ongoing case management and rental assistance which allows them to remain stably housed with their families intact. In 2013, the program successfully relocated 26 families to scattered sites throughout the city, ensuring our families were located in safer neighborhoods and maximizing independence.